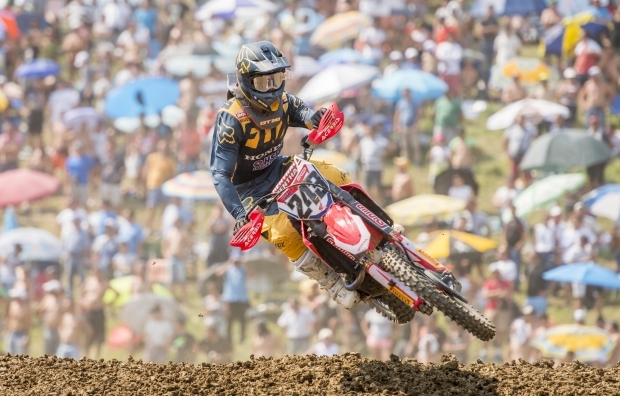 Calvin Vlaanderen’s race-day performance at Sevlievo was cut short by a crash he suffered on the third lap of the first moto, when the 22-year-old from Cape Town fell off his Honda CRF250RW while trying to avoid Ben Watson who tumbled in front of him. Despite making his way back… read more. 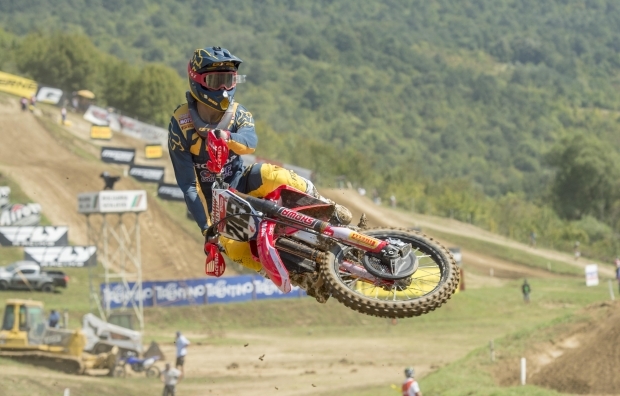 Team HRC’s Tim Gajser has claimed his sixth podium of the year today by finishing the MXGP of Bulgaria in second place overall after a second and a third in the two races contested today at Sevlievo. This fine result allowed him to return to fourth place in the championship… read more. Team HRC’s Calvin Vlaanderen enjoyed another solid Saturday of racing today at Sevlievo, the venue hosting the MXGP of Bulgaria. With the fifth-gate pick in his bag, Calvin is looking forward to return to action tomorrow as the two, seventeenth-round MX2 races will get underway tomorrow at 13:15 and 16:10… read more. 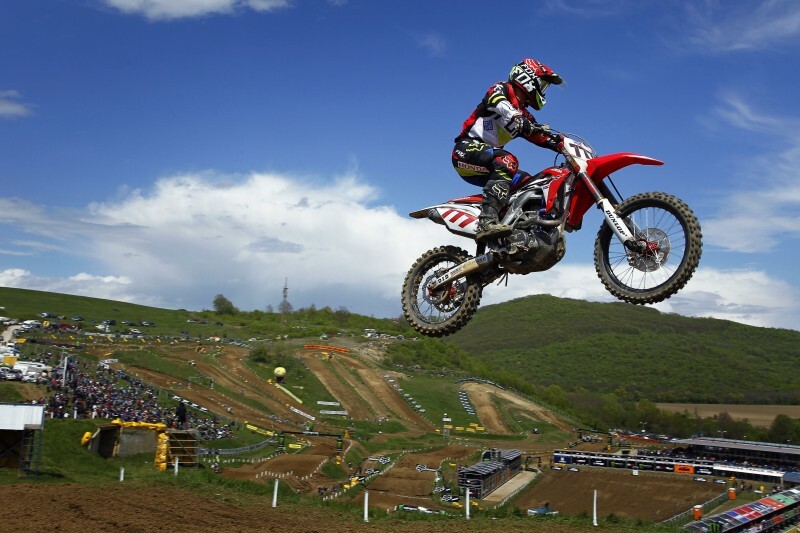 Team HRC’s Tim Gajser was second at the finish line of the seventeenth qualifying race of the 2018 MXGP World Championship, after a very good performance on the elevation changes and jumps of the spectacular Bulgarian race track of Sevlievo. 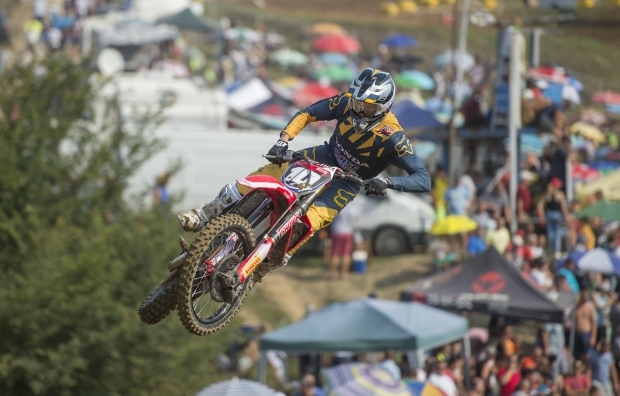 Gajser’s team mate Todd Waters showed good signs of improvement… read more. 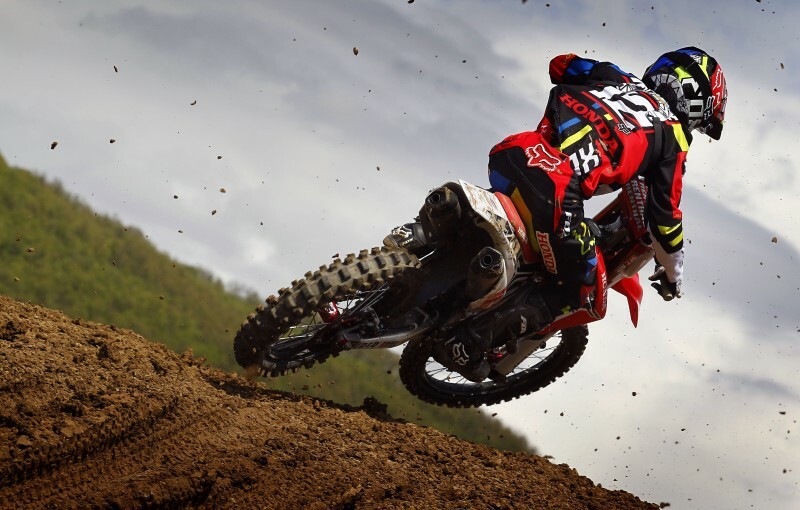 The 2018 MXGP World Championship is riding at full speed towards the end of the season as the series now heads to Bulgaria for the second of three back-to-back rounds and the seventeenth Grand Prix of the season. 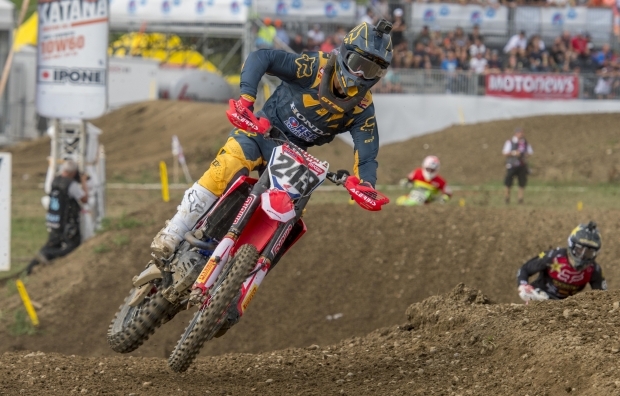 Team HRC riders Tim Gajser, Calvin Vlaanderen (MX2) and Todd Waters are… read more. 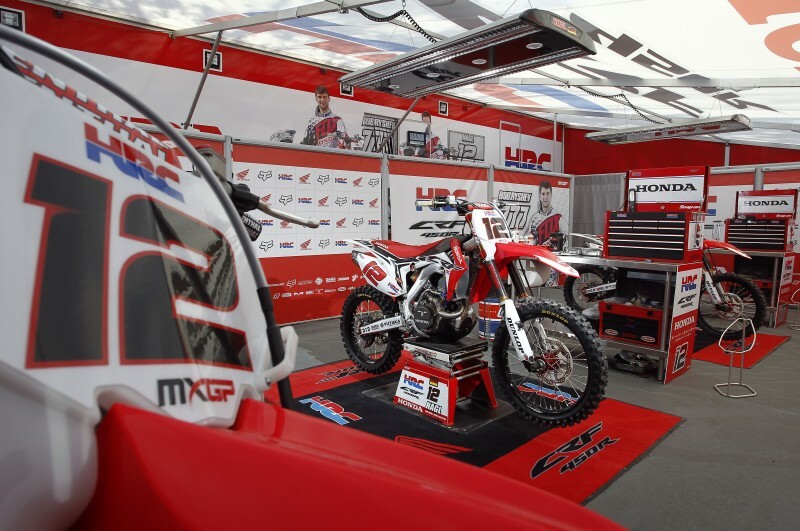 Team HRC’s European adventure continues as the MXGP paddock heads to Bulgaria for round five of the FIM Motocross World Championship this weekend. 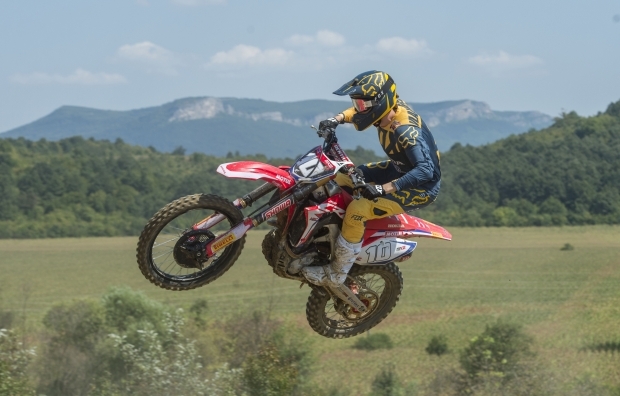 The northern town of Sevlievo welcomes the world’s very best off-road riders to a track many of them know well, especially Honda’s German ace Max Nagl who… read more.